Vogue's new video series Go Ask Anna is everything we could've hoped it would be and more. 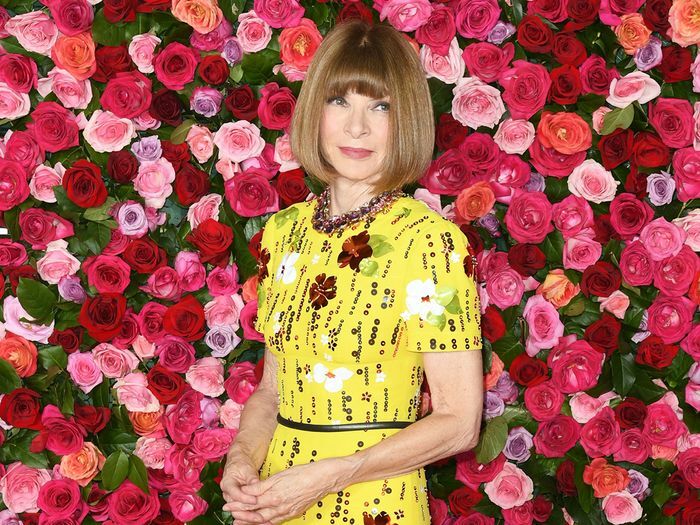 Anna Wintour fields questions from New Yorkers on the streets about everything from what to wear and buy to who her favorite models are. While she's understandably diplomatic when it comes to some questions, she's refreshingly candid in the videos that have aired thus far. The newest installment is filled with juicy topics (e.g., her love of Rihanna and what basics every woman should own), but it was what she had to say about fancy events that really caught our attention. When a woman asked what she should wear to an upcoming black tie event, Wintour responded by saying that it should be something that reflects your personality, and praised Cara Delevingne for always staying true to her style, no matter the dress code. 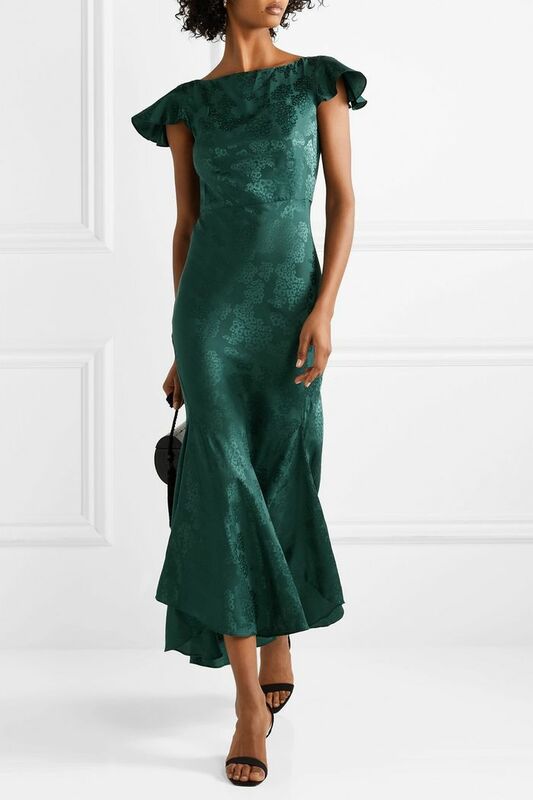 Wintour also gave her thoughts on what you shouldn't wear to black tie events, saying "Don't wear a boring sequin dress or a debutante-style dress just because you feel you should. I get the most pleasure and the most excitement, and I think the person who's wearing it does as well, when I look at a woman who's wearing something that I feel looks just like her." Keep scrolling to watch the video in full, see the Cara Delevingne look that Wintour is so fond of, and shop fancy pieces with personality (that she would undoubtedly approve of). Next up, four trends Anna Wintour never wears anymore.